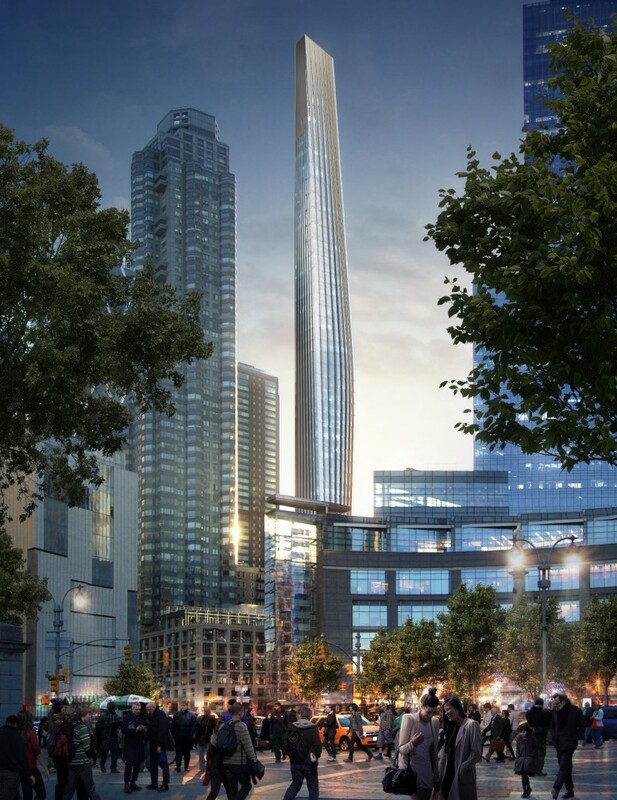 Vision: A 700-Foot-Tall Tower for 6 Columbus Circle? 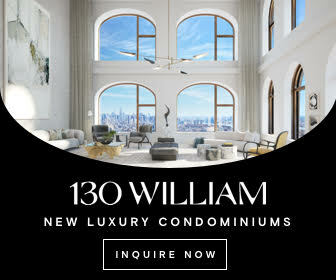 When a century-old hotel at 6 Columbus Circle hit the market last month, sources told the Commercial Observer that the relatively small site could fetch $88.9 million. Now YIMBY has renderings of a 700-foot-tall mixed-use tower that could grow on the lot along West 58th Street between Eighth and Ninth Avenues. 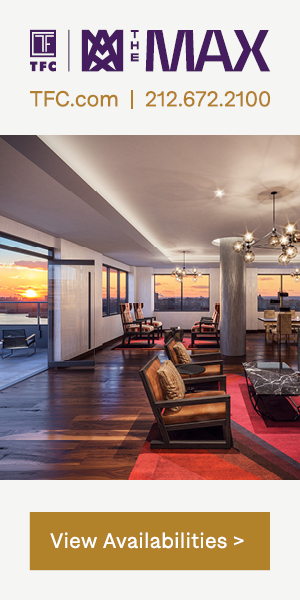 The images are from Cushman and Wakefield, which is marketing the 4,200-square-foot property. The renderings show a 63,510-square-foot building that pushes the edges of what zoning allows. The development would host 17,952 square feet of retail on the first five floors, plus commercial space in the basement. The retail base would feature ceiling heights of 16 to 20 feet and reach 117 feet into the air. The property, which is also known as 308-310 West 58th Street, also offers 42 feet of valuable retail frontage. 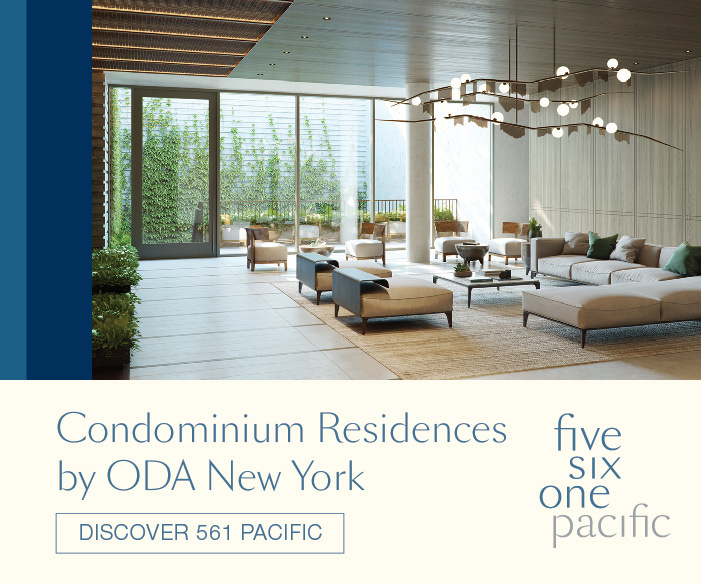 Apartments – likely condos – would begin on the sixth floor. They would be set back from the retail portion and continue upward in a skinny, glassy high-rise. 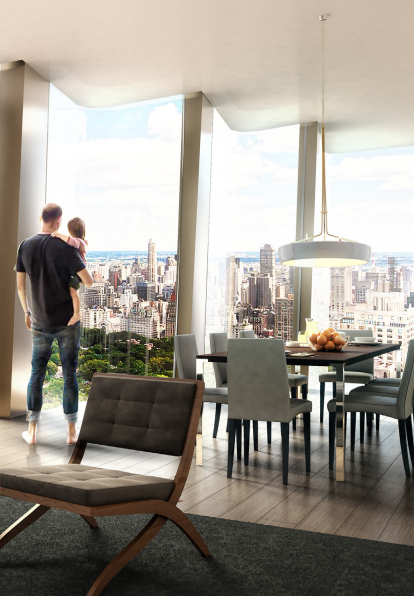 Ceiling heights for the residences could range from 12 to 16 feet. The renderings depict an unusual, somewhat angular facade. 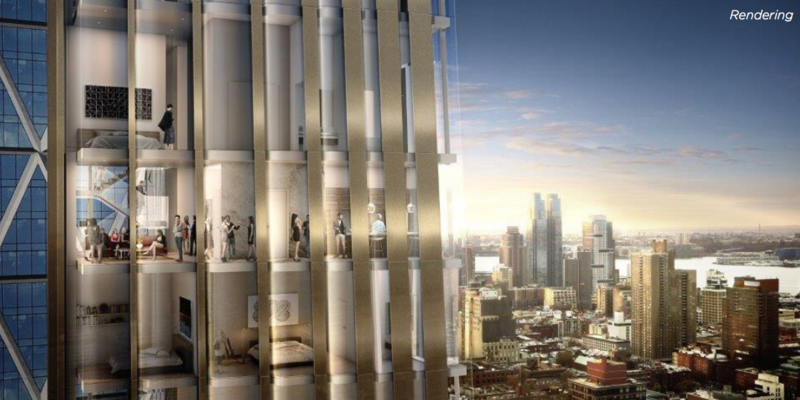 The residential portion of the tower would be vertically stepped, with floor-to-ceiling glass and floor plates that resemble jagged puzzle pieces. And with extra air rights from the small apartment building next door, the new development has the potential to reach even taller than 700 feet. The property’s current occupant is a 12-story brick hotel with some attractive Beaux Arts flourishes on the facade. 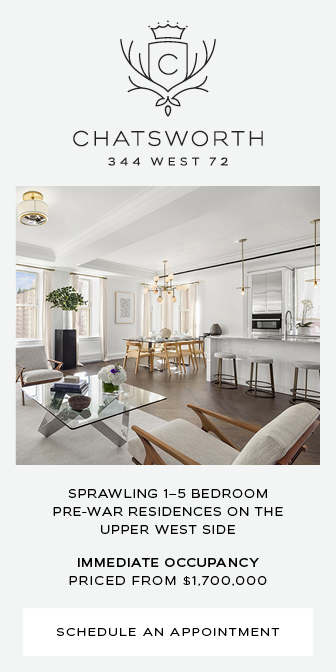 It spans 44,480 square feet and holds 88 rooms, as well as a sushi bar on the ground floor and a rooftop lounge with views of Central Park. If the future developer decides not to purchase more air rights, it might make more sense to simply expand the hotel by 19,000 square feet. Or the new owner could convert the existing building to residential and expand it. 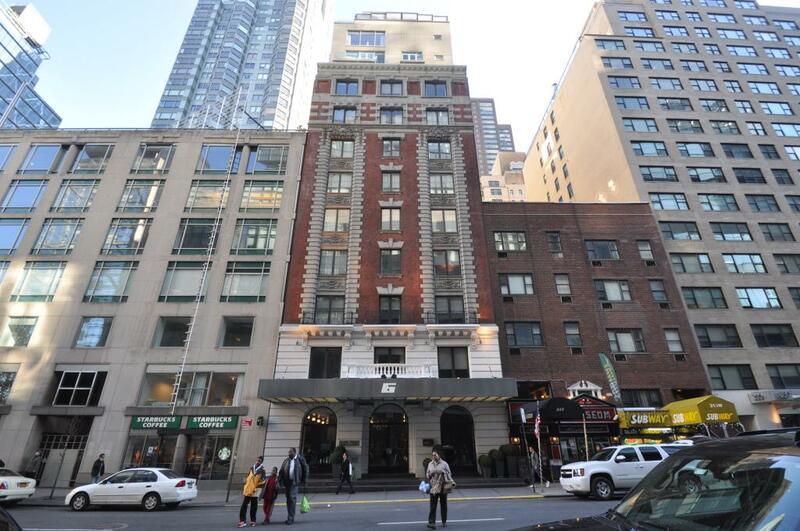 The SIXTY Hotels chain runs the hotel and two others in SoHo and the Lower East Side. 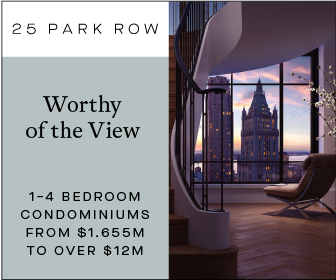 The Pomeranc Group purchased the 40-foot-wide building for $11.5 million in 2000, according to CO.
1 Comment on "Vision: A 700-Foot-Tall Tower for 6 Columbus Circle?"